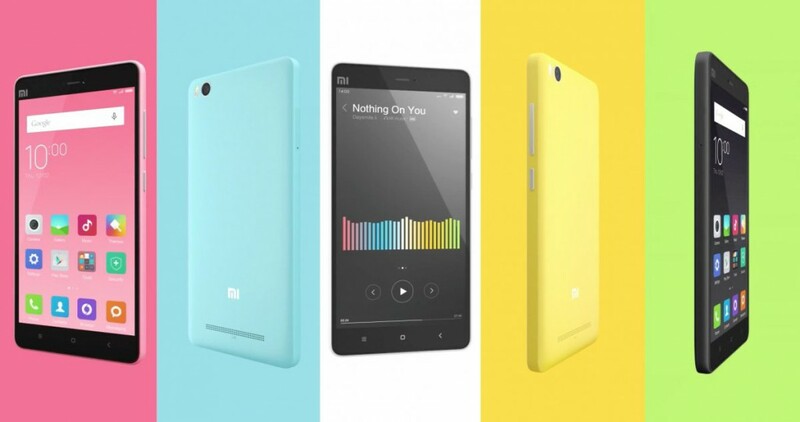 Xiaomi has released the newest member of its family — the Mi 4i. At a global premiere held in New Delhi, India, Xiaomi introduced their newest flagship device for global markets. Mi 4i is also Xiaomi’s very first MIUI 6 device based on Android Lollipop. 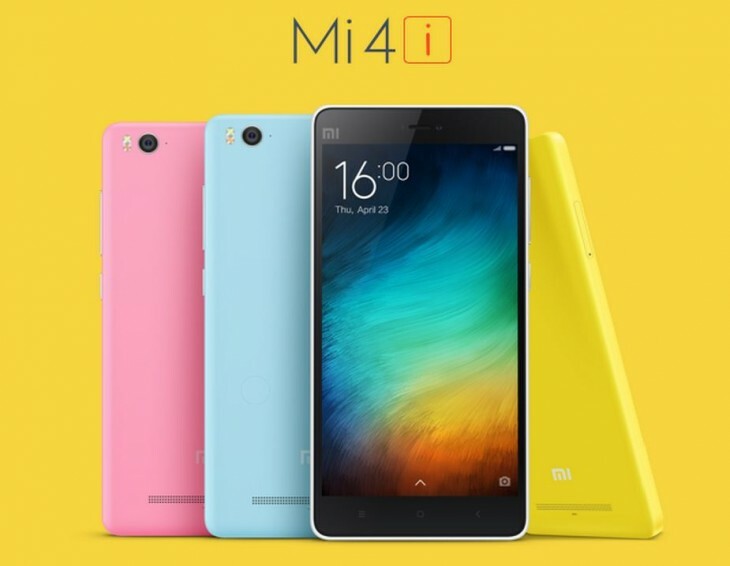 The Mi 4i will first be launched on India’s Flipkart on April 30, 2015 at a price of Rs 12,999 (SGD274.8o), but will soon go on sale in Singapore in May, along with other Asian countries like Hong Kong, Taiwan, Malaysia and Indonesia. 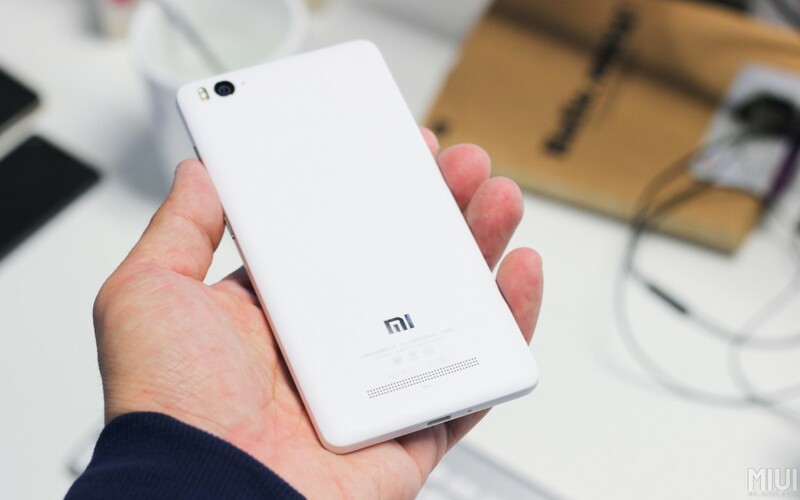 The Mi 4i features a 5” 1080p Full HD screen with a sleek unibody design. The display has a pixel density of 441 PPI, and an all-new Sunlight Display, which dynamically adjusts the screen’s contrast for crystal-clear images under direct sunlight. In collaboration with manufacturing partner Foxconn, the Mi 4i also has one of the smallest and thinnest motherboards of phones of this size, which makes way for a more powerful battery — a 3120mAh one that works through 1.5 days of normal usage. According to Xiaomi, it has an average of 38% more battery capacity across 5-inch premium devices, and 72% higher capacity than the iPhone 6 battery. It also boasts a 2nd-gen Qualcomm Snapdragon 615 octa-core 64-bit processor, 2GB of LPDDR3 RAM and 16GB of onboard Flash, as well as two 4G SIM slots. It has a 13MP rear camera with HDR mode for high quality photos, and a 5MP front camera with an 80-degree wide angle lens and a Beautiful function.